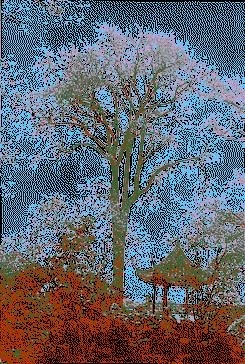 Liu Yuan Old, venerable and/or ancient - How old, the Ginkgo tree in the Suzhou, ( Lingering garden ) ? 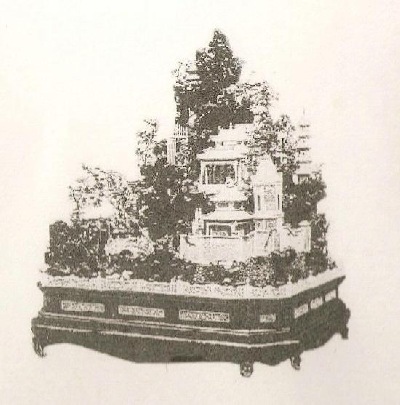 digitised to display it's venerable presence in winter time and what age is the following penjing ? 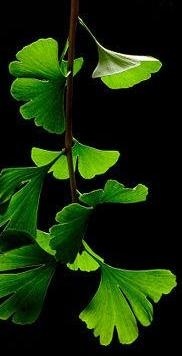 Please visit The Ginkgo Pages courtesy of Mr. Cor Kwant, through this LINKAGE. From about 2000 B.C.E. 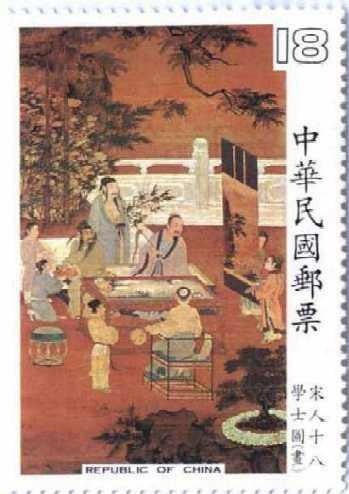 gardening took place in the Imperial Hunting Grounds of China’s Xia dynasty and leading up to 1000 B.C.E, Emperors Palace Gardens, were planted in the Shang dynasty. Thereafter, large and elaborate Imperial Gardens were established through the Zhou & Qin dynasties till the 1st Century C.E, when in the Early Han dynasty, large sacred mountain shaped rocks were included and used as contemplative features; constructing the palaces, gardens and parks in imitation of nature. These events took place in China’s Early Empire. 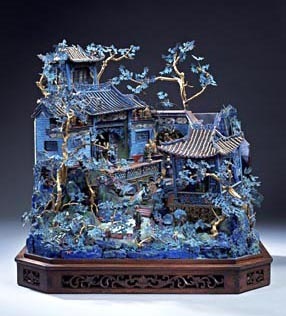 By the 2nd Century, in the Later Han dynasty, Private Gardens developed as retreats inside walls of cities and smaller rocks were displayed on wooden stands or set in shallow water bowls. 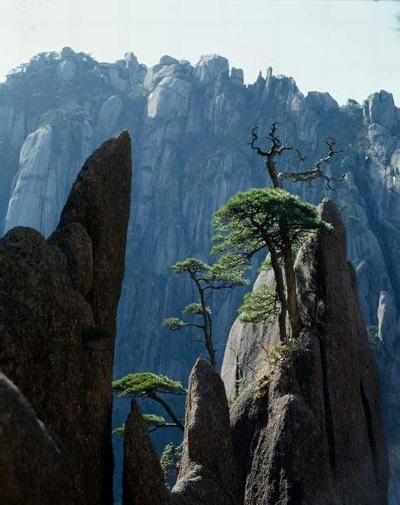 By the 3rd Century, Dyana Buddhists from India had introduced medicinal plants that were dwarfed (possibly for easier transportation) and these sects then merged with Chinese Daoist groups to become Chan Buddhists, who included seedling trees in their mountain compositions. 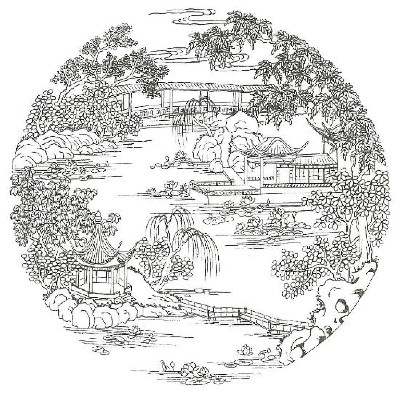 By the 4th Century, in Jin dynasty era of the Six Dynasty period; the term p’oon tsui , p’an-tsai or p’en tsai was introduced in a famous ode “Returning Home” and by the end of the 4th Century, these individual trees and also landscapes planted in shallow bowls, became known as pun-ching using plants with positive symbolic meaning. By the 6th Century, around 500 C.E, in the Eastern Jin dynasty; Chan Buddhists spread this miniaturisation of landscape to other parts of Asia. These events took place in China’s Second Empire. Landscape punsai known as tsai-ching were introduced and pun-ching became more popular among common people ( not just the aristocrats & literati scholars of prior times). 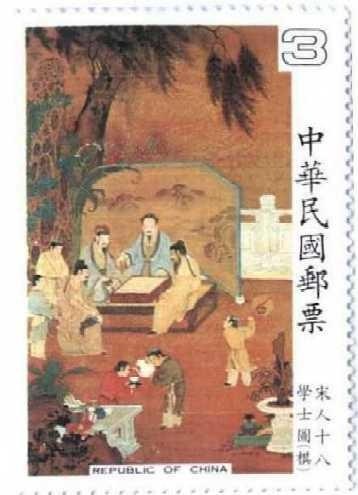 Scroll painting brought the concept of gardens enchanting vistas revealed scene by scene. 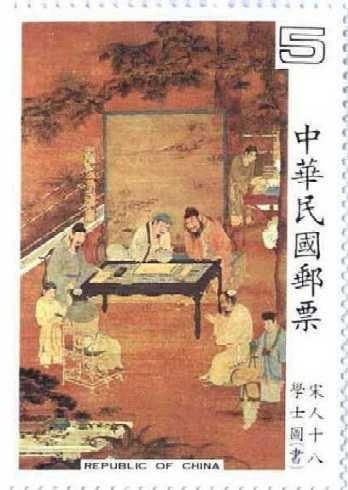 The first book on Pun-ching was scribed by the 10th Century, in the Southern Song dynasty. 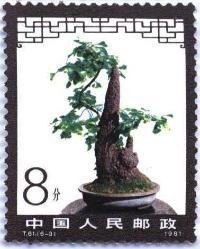 the first penjing manual (changed for common usage from former word pun-ching), appeared. 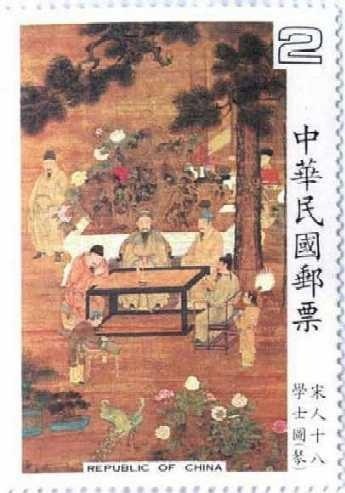 Birth of Modern China, in the 17th Century. Search out and prove these things for yourself. Find out what other Chinese cultures travelled the " Silk Road " & 7 seas ? Trace the heritage backwards to the origin. 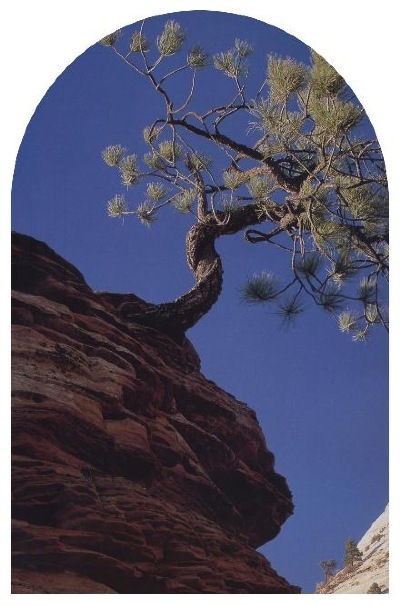 Figuratively climb your own mountain of interest. 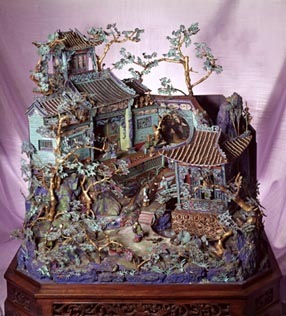 Search out these precious gems in your minds ' nature ' eye, within Chinese garden walls.